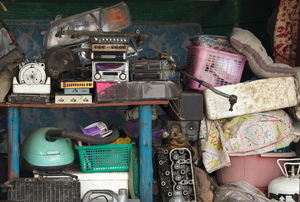 Is your garage a disorganized mess? Get it spick and span in a couple of days. You have the space -- you just have to free it up! Don't forget to prep this important part of your home. The garage is a perfect place for your old refrigerator, right? Wrong! Get creative with making space in your garage! Try these four different shelving ideas. Should I Buy A Garage Base Cabinet? 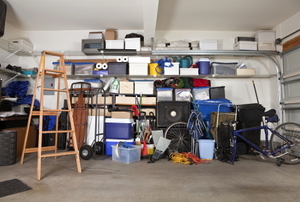 There are several types of garage shelving available for keeping your garage organized and de-cluttered. 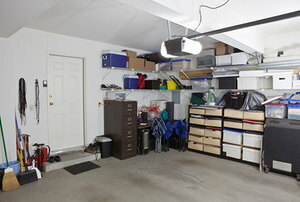 Having a garage storage closet allows you to utilize and organize the tools and space within your garage. What Are the Best Wood Garage Shelves?